Well hello to you my reader chums! 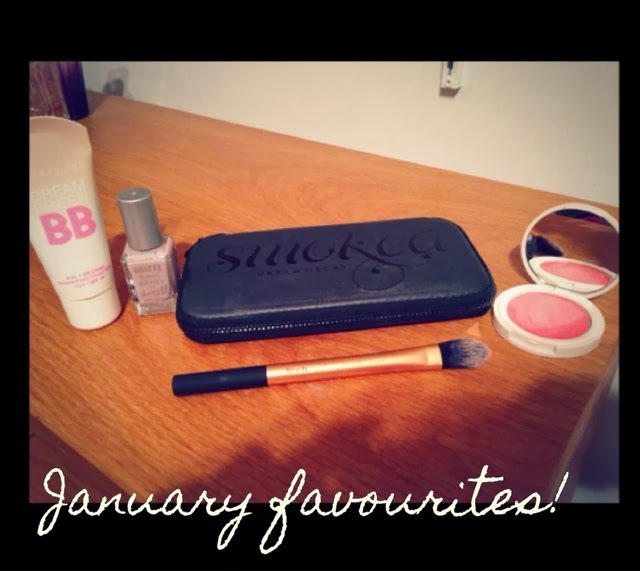 We're in new month which means favourites time yay! Was it just me but I swear January went by really quickly? 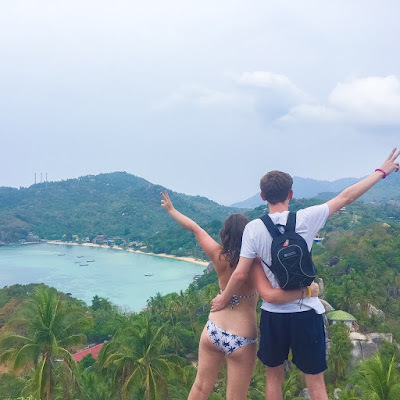 I think it was probably because how busy I was with all the work I had to do! The first product I'd like to talk about is the pointed foundation brush by real techniques. I received the core collection set for Christmas and I was literally over the moon! 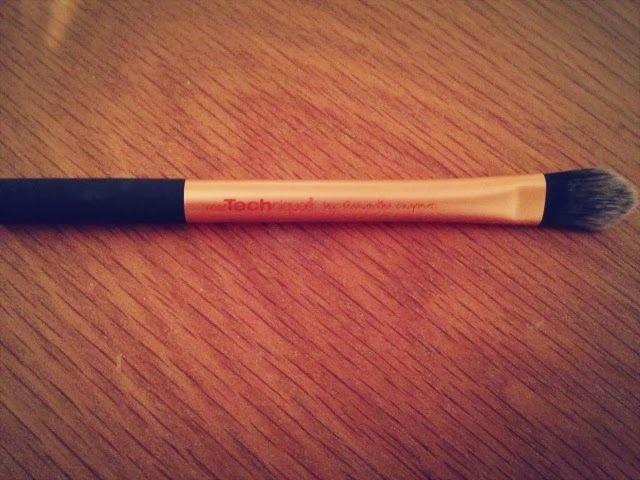 I've been loving this brush for blending my concealer under my eyes as its applied really easy and has a gentle touch.I used to use my fingers to blend, however I find this brush much more effective and quicker to use! The next product is this Topshop cream blush in head over heels. 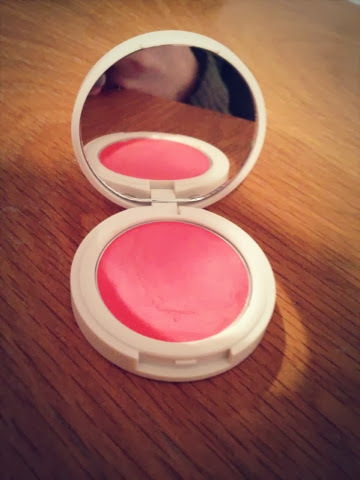 I fell in love with my other cream blush from Topshop so I was ecstatic when I received this one! Unlike my other one (morning dew) its more red toned and not as pinky. However it still gives this natural glow look which I absolutely adore! It's easy to blend and has a lovely consistency, a must buy. 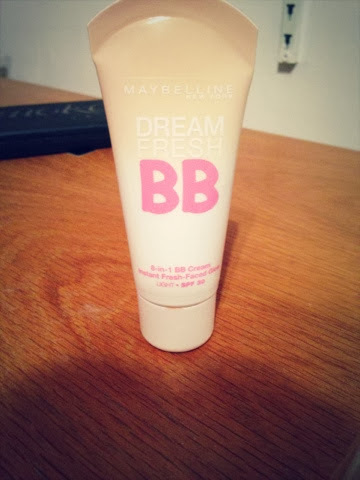 My next product is this dream BB cream by maybelline. I've wanted to try this product for a while to test out. This month I've been using it on days where my skin was looking uneven or could do with some brightening up. As its a BB it has very light coverage, however I love the tint it gives to my skin and how radiant it makes it. 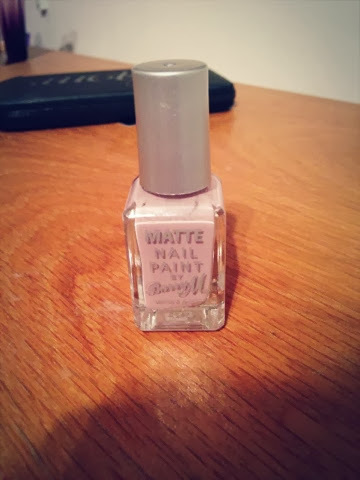 My nail polish favourite of the month is a matte nail paint by Barry M in vanilla. No word of a lie, I've worn this colour the whole month! I adore the matte finish it gives and how subtle the polish is, a lovely natural polish. As any other Barry M polish it lasts about 5/6 days and has a very thick consistency when applying. 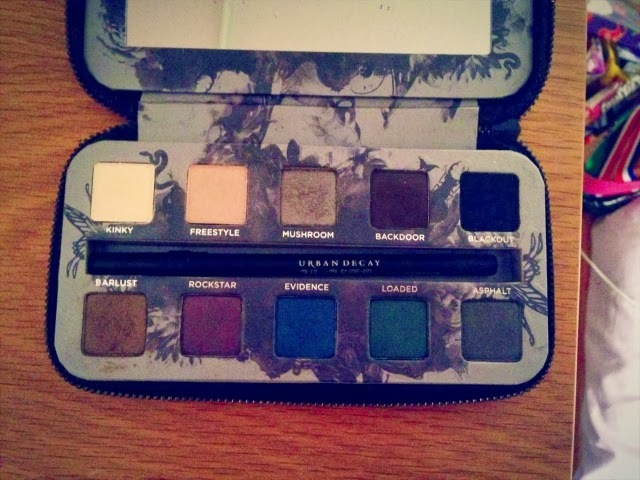 My last product is the beautiful smoked palette by urban decay. If you read my haul post, you'd know I bought this when I went sale shopping. It's such a versatile palette where you can do everyday looks and full on smokey looks which is the main idea of the palette, hence the name smoked. 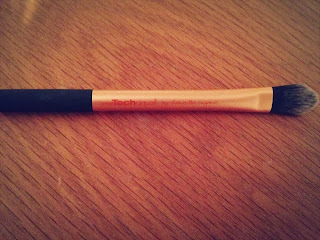 The eye liner that comes with it I've also been loving, it's one of the best eye liners I've used which stays put all day and has easy application. An amazing palette, go and try it if you haven't already! I'll be featuring this palette in an everyday look later this week, so look out for that.